UPSC CAPF 2018 Online Application Form – Union Public Service Commission (UPSC) has released the DAF on January 14, 2019 at upsc.gov.in. The qualifiers have to fill the application form to appear in the following stages of recruitment. The last date to fill the DAF is January 28, 2019. The direct link for UPSC CAPF DAF has been provided here. The candidates who have qualified the examination and had their name in CAPF result can fill this form. It is mandatory to fill this form to appear in the successive stages of recruitment. The entire process of filling DAF has been provided here. 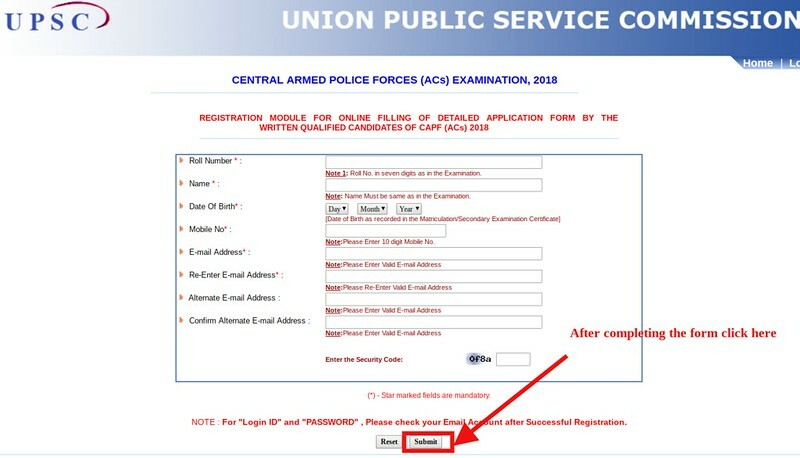 Check complete details on UPSC CAPF 2018 Application Form from this page. Latest: The DAF of UPSC CAPF has been released. Scroll down to access the link. Along with DAF, the candidates have to submit some essential documents. The same documents should be produced at the time of interview. Apply Online: Click here to apply for UPSC CAPF DAF 2018. The candidates have to upload the following documents while filling the DAF. 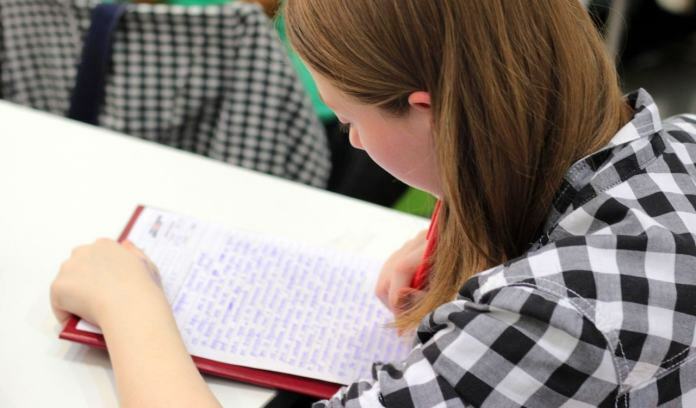 How To Fill DAF of UPSC CAPF 2018? The qualifiers of written examination have to fill the DAF the steps below. At first, click on the above link, that redirects to the page similar page as the image below. Here click on the link which says “Create Registration Account by clicking here“. A new page opens which contains the several text fields where candidates have to fill the following details. All of them have to be filled with accurate information.